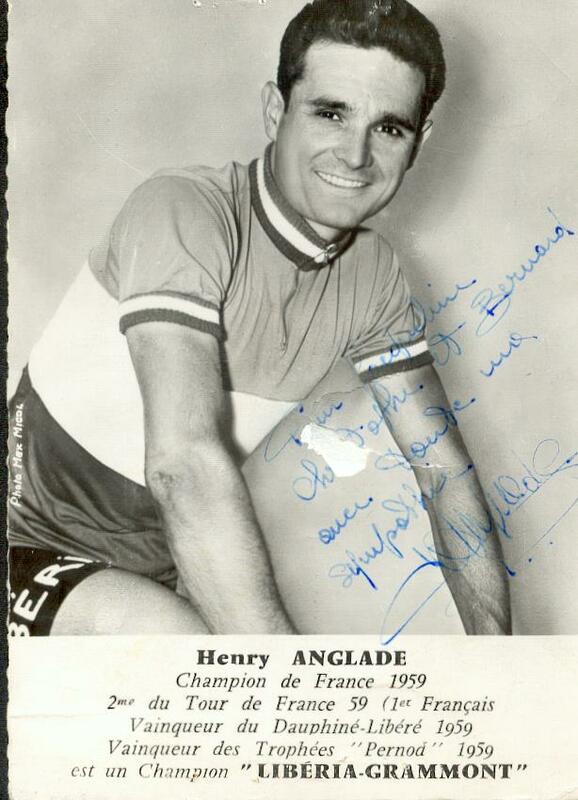 Happy birthday to Henri Anglade who was born on this day in 1933. 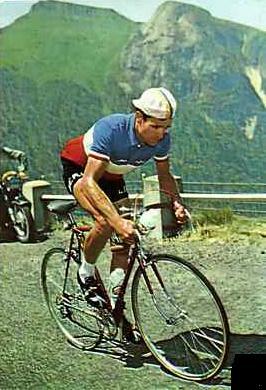 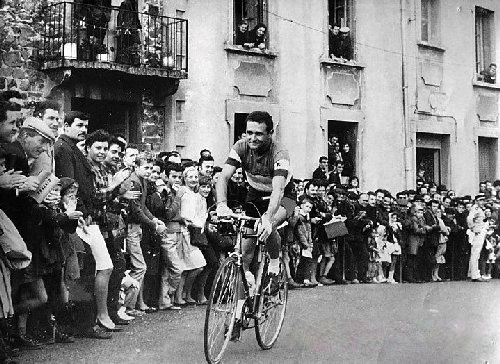 The French rider is best known for finishing 2nd in the 1959 Tour de France behind Federico Bahamontes of Spain. 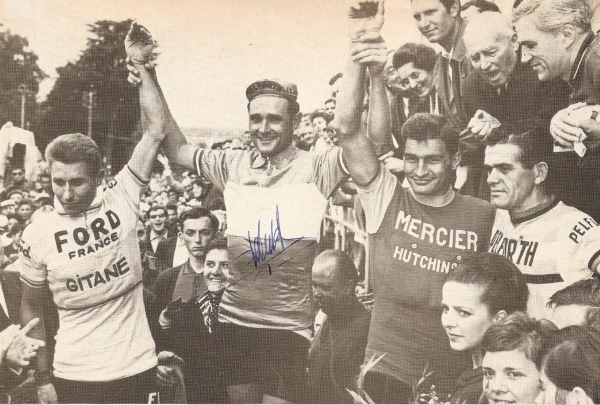 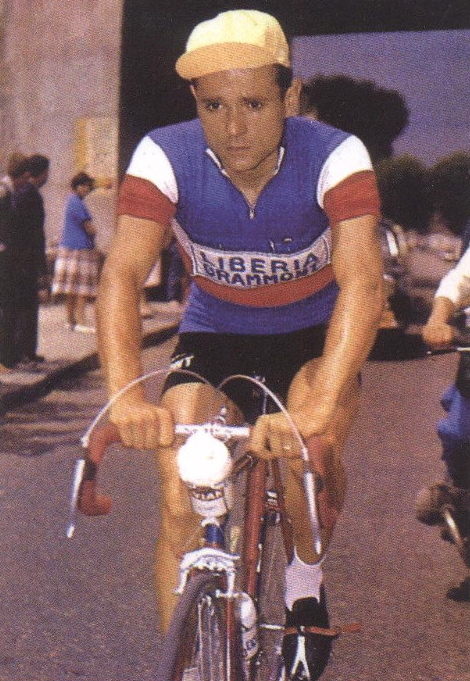 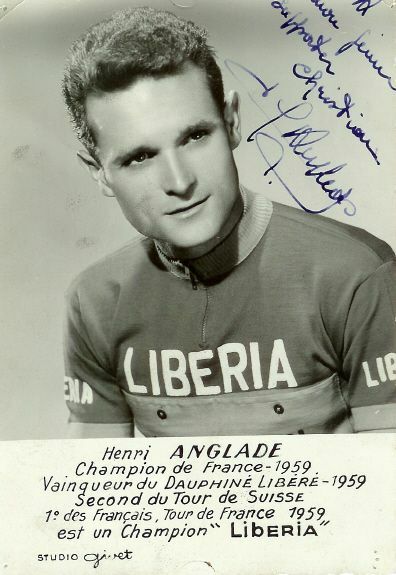 In addition, Anglade won the French National Road Championships in 1959 and 1965, along with the Dauphiné Libéré in 1959. 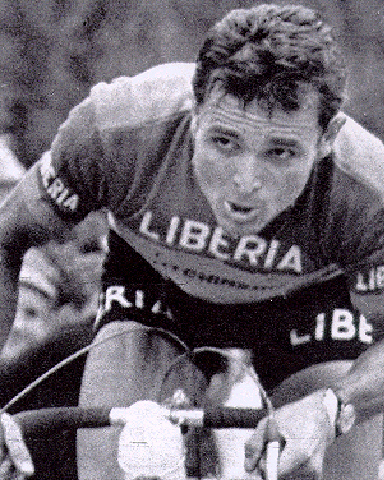 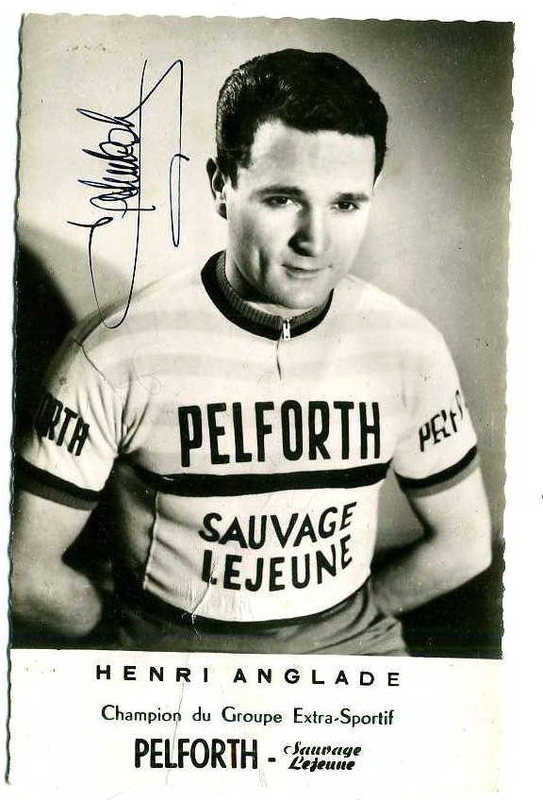 Anglade also won a handful of Tour de France stage victories during his career, to include wearing the yellow jersey for two days during the 1960 Tour.